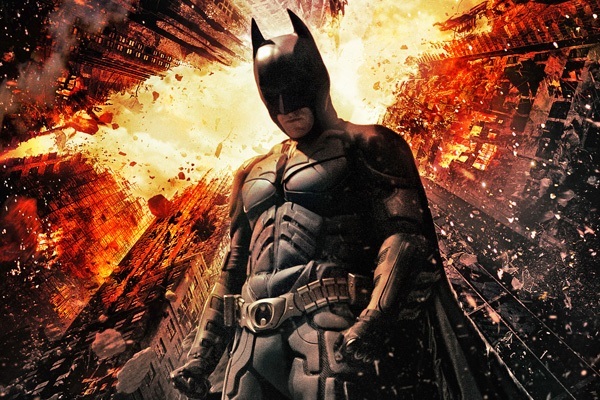 Internal audit: the Dark Knight? I had the pleasure of seeing the film The Dark Knight Rises last weekend. It’s a great film but the element that struck me most was the way it played with the notion of the hero or ‘good guy’. Not only was Batman a dark character whose commitment to the ‘right’ or morally and ethically best answer was ambiguous throughout the film, but the concept of what was right and moral was played out with the ‘baddies’ doing bad things in the name of some ‘good’ things; revolution against decadence, greed and wealth and the ‘goodies’ seemingly abandoning Gotham. This resonated with me from an internal audit perspective. Internal audit is often seen as being the moral conscience of organisation; of doing right. Internal audit is sometimes characterised as being the force of ‘governance good’ against the inherent evil of ‘management’. This personification approach, I find, unhelpful. It is not just that the term ‘management’ suggests a holistic, unified and homogenous management group that, frankly, often does not exist and belies the complex social and cultural realities of most management teams, but also that it intimates an adversarial relationship that need not exist. After all we are all employed by an organisation to help it to achieve its aims and should, all things being equal, be on the same side. There is also the question of divining what ‘good’ is. As an internal auditor I am clear about what my ultimate role and master is; that is to support and protect my client (the corporate organisation), not any single group or faction within it, whether the governing board, the audit committee or the management team. If any of those parties are not acting in the best interests of the client organisation (as a corporate entity) then they are at odds with me as its internal auditor. There is, then the question over what if corporate governance is working and the corporate entity, through its legitimate governance route, decides to do something unethical; say damage the environment through its actions. Yes we can broadly agree that this is ethically wrong, but it is not for an internal auditor to challenge policy and a properly governed decision, is it? Perhaps the answer is that the internal auditor should do the same as for any other employee, examine their own conscience and then resign if they feel that they could no longer support the organisation in its work. How does this this then ensure that organisations in society are discouraged from unethical actions though? Perhaps the answer is that internal auditors have a unique role to ensure that governance is ethically based. Perhaps internal auditors have an order of professional accountability to: ethics and professional standards; governing board; audit committee; and senior management, in that order.